Deciding between hard case luggage and soft case luggage has never been easy. And as frequent long-distance travel becomes a way of life, the decision only gets more difficult. Here’s a quick round-up of factors you should consider before deciding on the right piece of luggage for your next trip. Yes, there is no winning the debate; only winning it one trip at a time. A light packer as you may well be, but if you love to shop collectibles from around the world, you need to reconsider your luggage. Fragile collectibles such as sculptures, porcelain and paintings are best kept safe in a hard case. However, if malls and shopping festivals are what call out to you, you may want to carry a soft case to squeeze in maximum surprise steals. 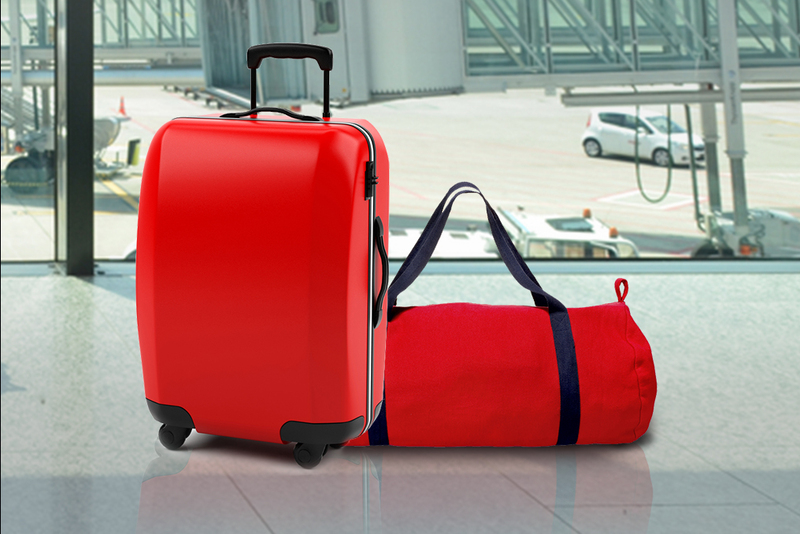 Where you are headed with your luggage is an important factor to consider. Imagine having to move around with a hard case luggage, no matter how light-weight it is, all the way over Venice’s bridges. Similarly, if there are several stops in your itinerary, and you are going to be using the public transport, you don’t want to risk straining a muscle while lifting your hard-case luggage. Lastly, the nature of your trip – business or leisure – too defines what luggage you should carry. A business trip demands a sleek appearance, especially if you are travelling with fellow business people. On the other hand, a leisure trip allows you more options based on your preference. While both, hard and soft case luggage offer sleek variants, the latter is more likely to leave you spoilt with options.